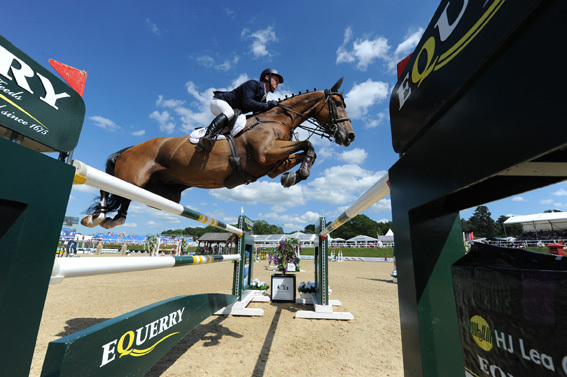 Anthony Condon became the first Irish rider to take the Equerry Bolesworth International Grand Prix title on a day of sun-drenched show-jumping action in the International Arena. Twelve months ago, Bolesworth was battered by rain but the 2017 edition and tenth anniversary show will be remembered for blistering sunshine and clear blue skies. Forty three combinations representing ten nations came forward for the feature class and visiting course designer from Ireland, Alan Wade had set a track where clear rounds would prove hard to come by. Ireland’s Trevor Breen was the first to come close to securing his place in the deciding round but a rub of the last rail meant that he would have to wait and see whether he would be one of the top 25% that would proceed. Reigning champions, Michel Hendrix and Baileys from the Netherlands came in to the arena two combinations later and were the first to prove that a clear round was possible. British riders William Whitaker (Fandango) and Keith Shore (Mystic Hurricane) also recorded zero scores and first in after the halfway break, Anthony Condon gave the Irish their first confirmed contender for the Grand Prix title after a faultless performance with Balzac. 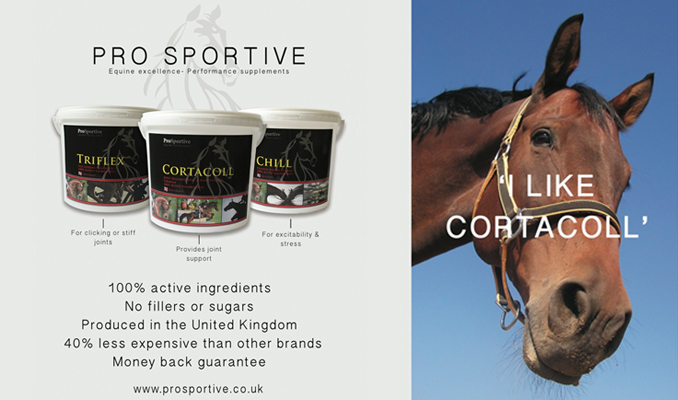 As the competition progressed, it was looking unlikely that a full quota of clear rounds would be met, meaning that the fastest of those with penalties were in with a chance of qualifying. Robert Whitaker and Catwalk IV opted to go for a steady clear and despite ending up just over a second outside the time allowed, they went forward to the Jump-Off carrying a single penalty. Last in to the arena for Round One, Spain’s Eduardo Alvarez Aznar and Rokfeller de Pleville Bois Margot ensured that six nations would be represented in the deciding round where each would be aiming to take home the lion’s share of the €100,000 prize fund on offer. Coming into the second round in reverse order of their penalties and time from Round One, the stage was set for a truly dramatic conclusion, with three past winners amongst the eleven to face a Jump-Off course where they would have to twist and turn before getting a chance to open their horses up and gallop to the last. Pathfinder, Darragh Kenny from Ireland came in carrying four faults from the first round and kept a clean Jump-off slate to complete in a time of 45.87 seconds. The next of the four faulters from Round One, Belgian rider Francois JR Mathy and Casanova De L´ Herse were the next to go clear and temporarily take over the lead with 44.34 seconds on the clock. The groan from the crowd said it all as Michael Whitaker and Viking lowered a rail at the last fence for an overall score of 8 faults. Robert Whitaker and Catwalk IV came into Round Two carrying a single time fault from the qualifying round and they did the same again to complete on two faults overall. Next in to the arena, William Whitaker was the first of the Jump-Off challengers with a chance of posting a zero score but two fences down saw him move out of contention. Then it was the turn of local rider Keith Shore who rode a tactical clear round to move up to the top of the leader board with Mystic Hurricane, completing in 53.53 seconds. Anthony Condon was the final Irish challenger and he knocked over three and a half seconds off Keith’s time to take over the lead with Balzac (49.86 seconds). 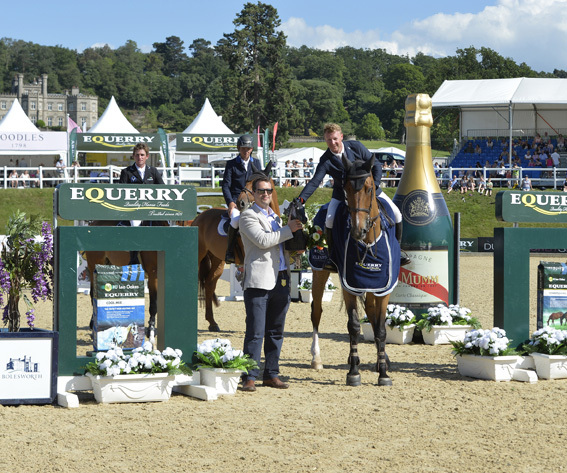 With just two more to come forward, the competition was far from over but fences down for Eduardo Alvarez Aznar and Michel Hendrix ensured a first International Grand Prix win at Bolesworth for Condon, who is based at Harthill Stud, just five minutes away from the venue.